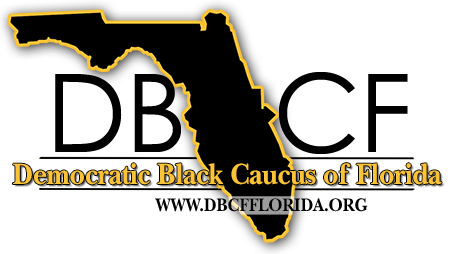 Moving Forward Together: The Winter Conferenceof the Florida LGBTA Democratic Caucus, has added National Keynote Speaker Andrew Gillum at the Leadership Dinner on Saturday, February 23. He joins Florida Keynote Speaker Agriculture Commissioner Nikki Fried, Legislative Keynote Speaker State Rep. Carlos Guillermo Smith and freshman class stars State Reps. Jennifer Webb and Anna Eskamani. 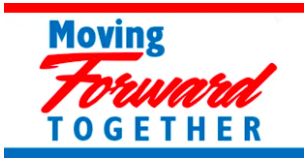 Moving Forward Together is scheduled for February 22 through 24 in Jacksonville and features informative panels, provocative speakers, state and local elected officials, campaign training sessions, and terrific social events. 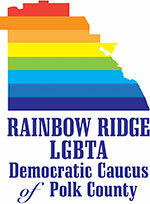 We'll also host a business meeting to conduct elections for Caucus leadership for the next two years. Conference registration is just $35 through February 14, and increases to $45 on February 15. Conference registration includes the Welcome Reception on Friday night; and Continental Breakfast, Lunch and Snacks throughout the conference day Saturday. 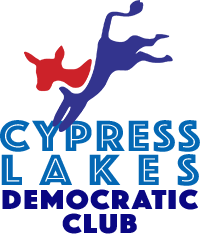 Tickets for our Leadership Dinner are $60 through February 14, and increase to $75 on February 15. We have a block of rooms available at our host hotel, the Lexington Hotel and Conference Center, located on the Jacksonville Riverwalk at 1515 Prudential Drive, Jacksonville 32207. Our room rate is just $119 per night, and includes parking.